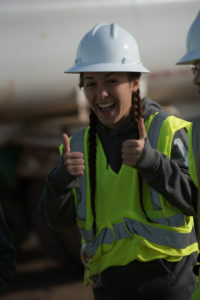 The American Association of State Highway Transportation Officials (AASHTO) initiated the TRACTM (Transportation and Civil Engineering) program as a mechanism to provide State Departments of Transportation across the United States with a standards-based educational outreach program designed to integrate hands-on transportation experience into middle and high school STEM classrooms. The program relies on partnerships between transportation professionals and teachers to bolster pre-college students’ exposure to transportation careers and their interest in math and science by demonstrating “real world” applications. The AASHTO TRAC program provides eight TRAC modules to participating state departments of transportation and partner schools, which include a variety of hands-on activities, teachers’ guides, equipment, software, and supplies. TRAC module topics include: bridge builder; highway development and the environment; highway safety; magnetic levitation; traffic technology; motion and the transportation engineer; roadway design and construction; and city planning. The program also provides training for participating professionals and teachers, and provides guidance to teachers on how to adapt the TRAC resources to their existing curriculum. 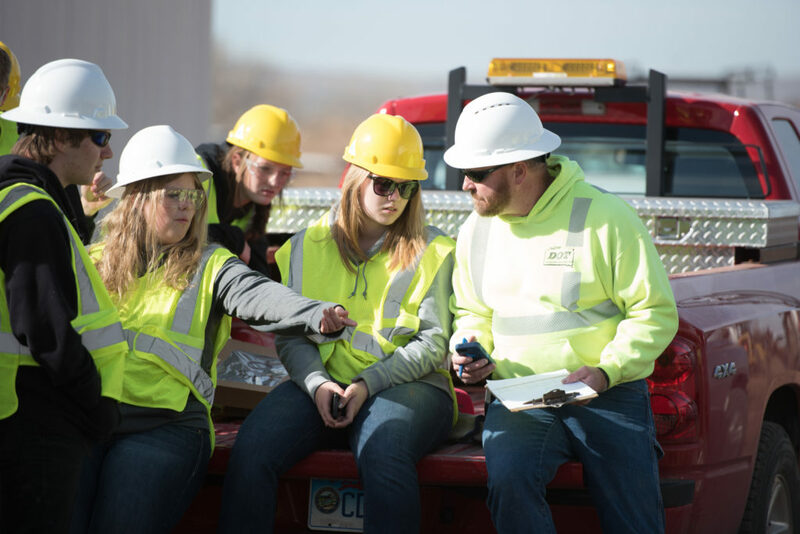 The South Dakota Department of Transportation (SDDOT), concerned about the need to fill transportation positions as an increasing number of professionals reach retirement age, decided to launch a TRAC pilot program in the state in 2015. 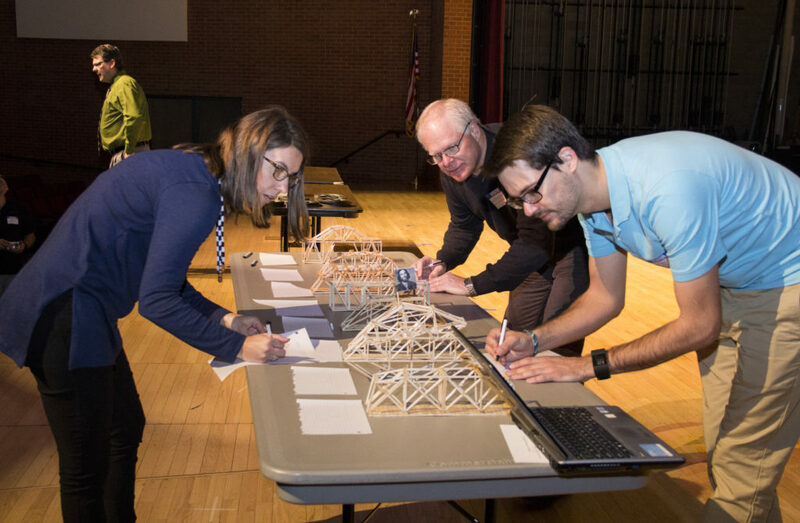 The pilot program was led by an oversight committee comprised of representatives from SDDOT, the Associated General Contractors, the Engineering Society, and Pierre Riggs High School. The pilot resulted in the implementation of three TRAC modules in physics and environmental science classes at the high school. Based on positive feedback from teachers, professionals, and students participating in the pilot program, the TRAC program will now be expanded to additional school districts in the coming school years. The AASHTO TRACTM program provides state DOTs concerned about attracting and recruiting new talent to their agencies with an avenue for partnering with education providers to heighten the awareness of teachers and students about the diverse opportunities in civil engineering and transportation professions and to spark enthusiasm among more young people about pursuing transportation careers. The SDDOT website includes a video overview about the program, which provides great perspectives from actual participants.